The rocker has unveiled another song to come from his forthcoming debut solo album, As You Were, while chatting to Chris Moyles live on air. Liam Gallagher has leaked a new track live on Radio X. In an interview with Chris Moyles this morning, the former Oasis frontman unveiled a world exclusive first play of I've All I Need, which is the last track on his debut album. Watch him explain all in the clip above and the full interview on Facebook Live below. The rocker has described it as a "beautiful song" and very "La's-y" sounding, adding: "There's a lot of heartfelt stuff in there man". And, while Gallagher doesn't really know what the song is about, he revealed its lyrics were inspired by an encounter he had with Yoko Ono 18 years ago. "I can tell you an interesting fact. There's a line in there that says 'I hibernate and sing/While gathering my wings'. 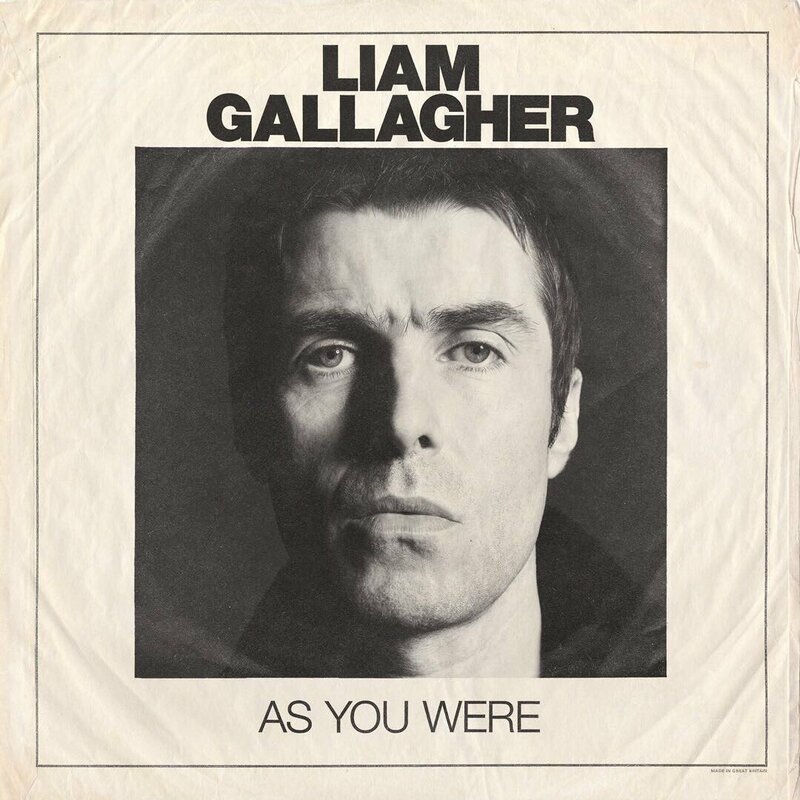 Liam Gallagher's debut solo album, As You Were, is released on 6 October.